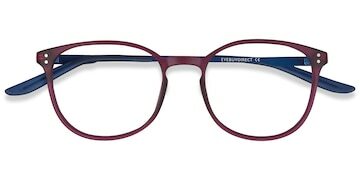 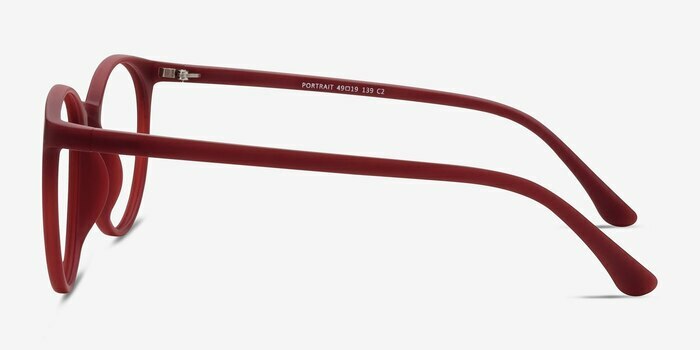 These raspberry toned eyeglasses are stylishly sharp. 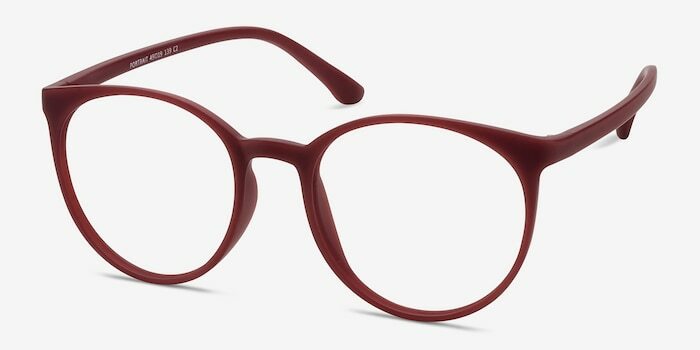 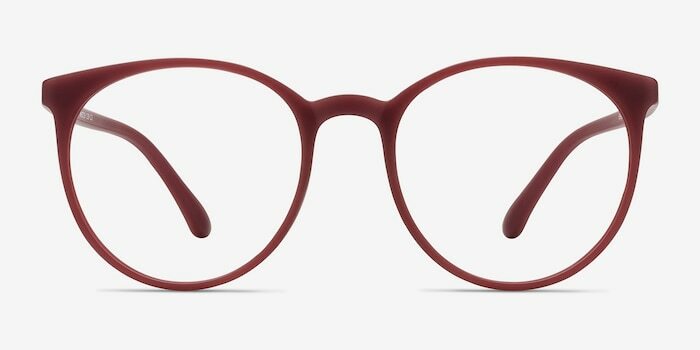 This unique design is colorized with an eye-catching, matte raspberry tone and boasts a saddle nose bridge and oversized rounded lenses. 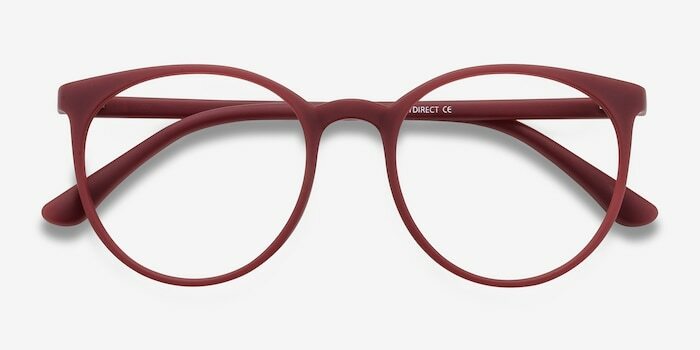 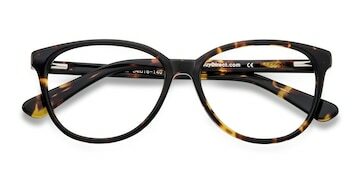 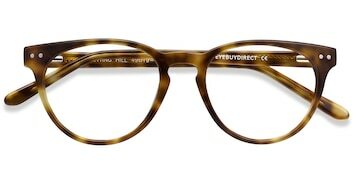 Its universally complementary look makes this frame perfect for women.